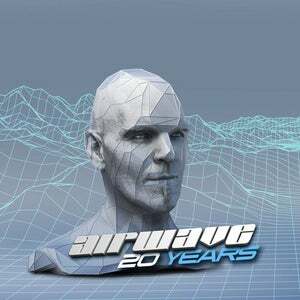 Airwave, one of Belgium's iconic underground dance music gurus celebrates 20 years and, to mark the occasion we have something really special lined up. From the moment this musical genius stepped into the Bonzai offices with those first, early recordings, we just knew he was going places with that unique, perfectionist sound he created. Two decades on, he is still creating supremely unique soundscapes that continue to captivate. For Airwave it's all about the music, he puts his heart and soul into every production and is rewarded with dedication and loyalty from his massive fanbase. 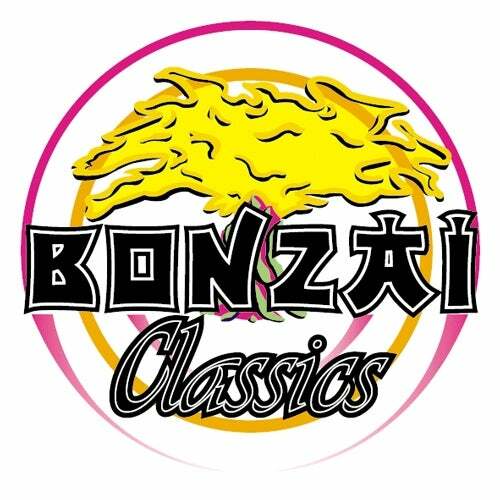 We at Bonzai couldn't be prouder of his achievements and we know he will carry on in true Airwave style for hopefully, another 20 years. To mark Airwave's 20 years in the dance music business we've conjured up an irresistible multi format release of a choice selection of top cuts with both the collector and the working DJ in mind. Chris Raven, Phi Phi, Greg D, Philippe Van Mullem, Moon Project, Plastic Boy, De Niro, Airwave, Antidote, Parker & Clind, Groove Park, DJ Fire (BE), Primer, Yves Deruyter, Elektro Kiss, Extreme Trax, X-Cabs, The Blackmaster, Musix, Art Of Trance, Private Productions, Exposure, V-One, Push, Globe, Various Artists, Bruce Norris, Elektrokid, Cygnus X, M.I.K.E.